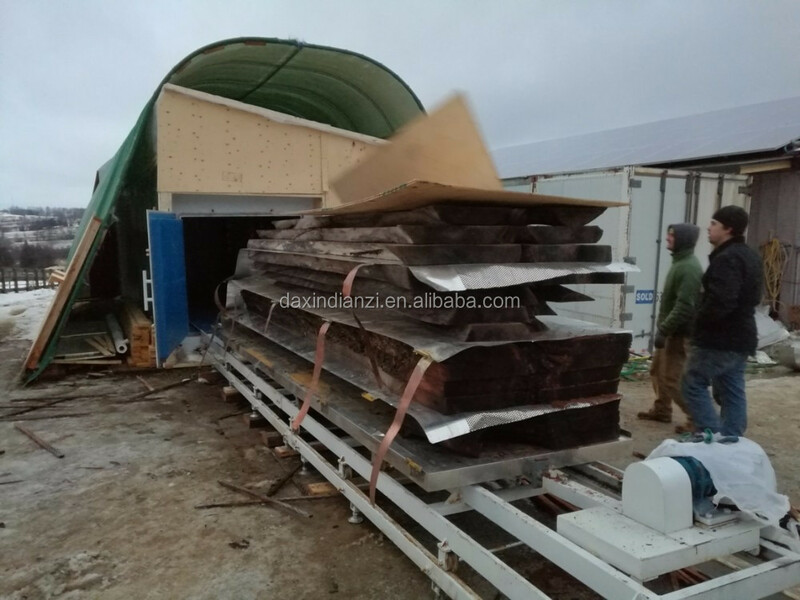 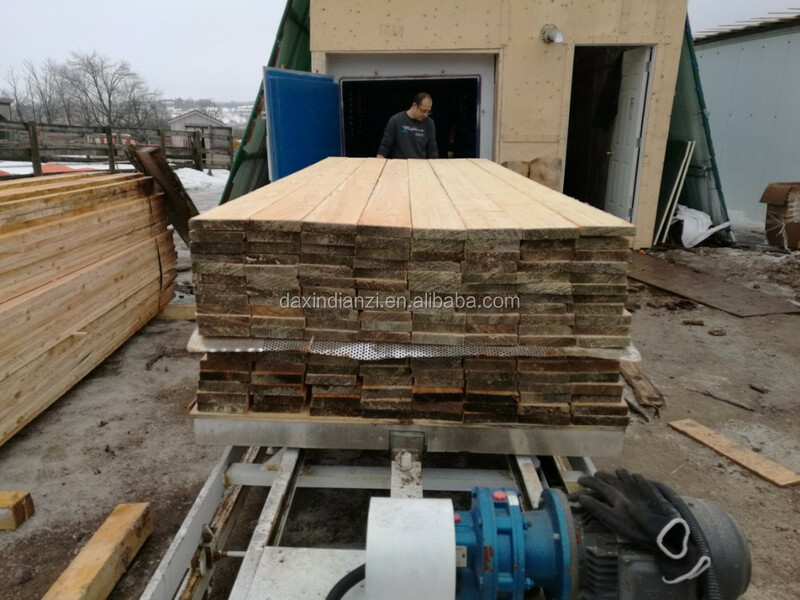 High Frequency Vacuum Wood/Timber/Lumber Drying Kiln adopts high frequency drying method, inside and outside of wood timber is heated at same time, uniform heating, high speed drying, short time and good quality, which can keep the timber nature color, meanwhile, the timber is airated under the vacuum environment, non-cracking, especially applied for the thick and hard presious wood, wet wood. 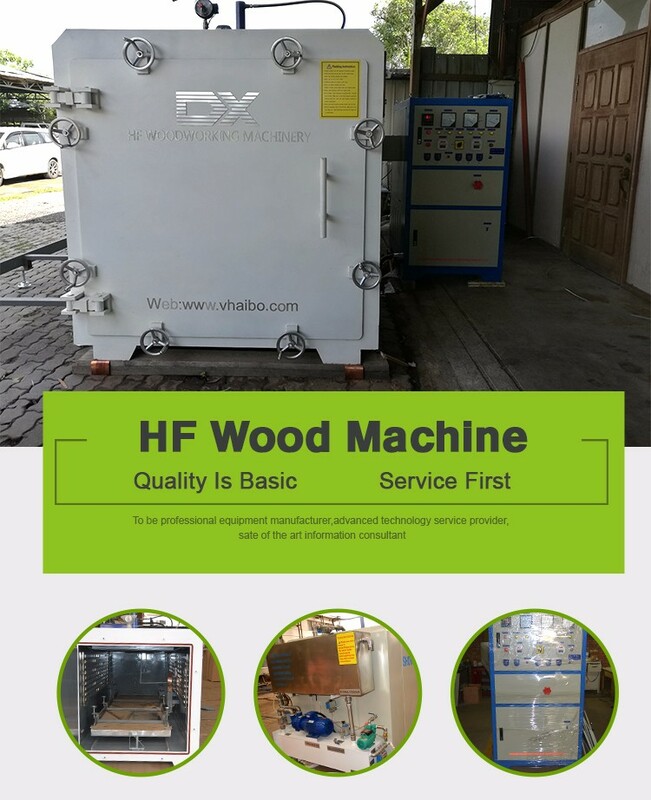 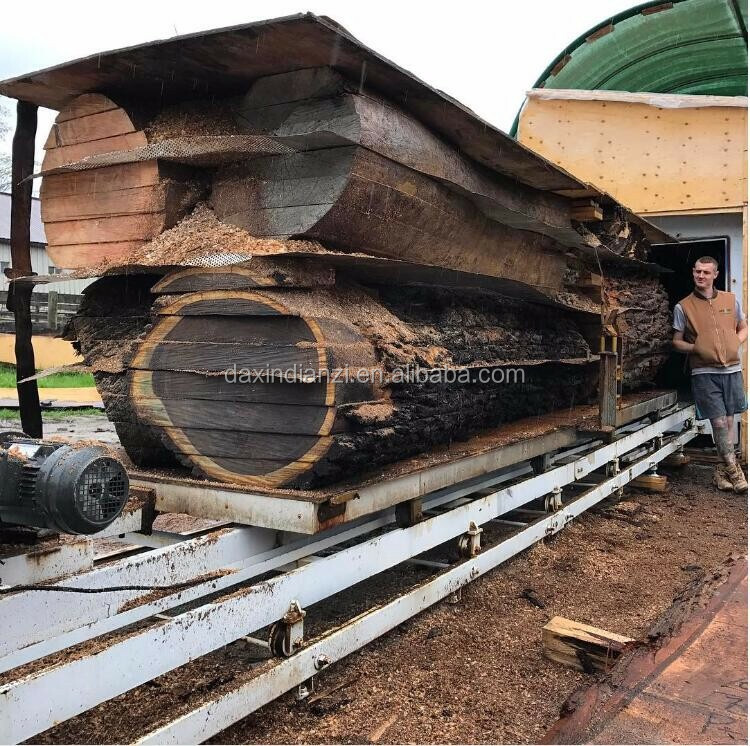 We have high frequency vacuum lumber dryer installed in Thailand,Vietnam, New Zealand, Indonesia,China,Uganda and The United States, Canada, Malaysia.... 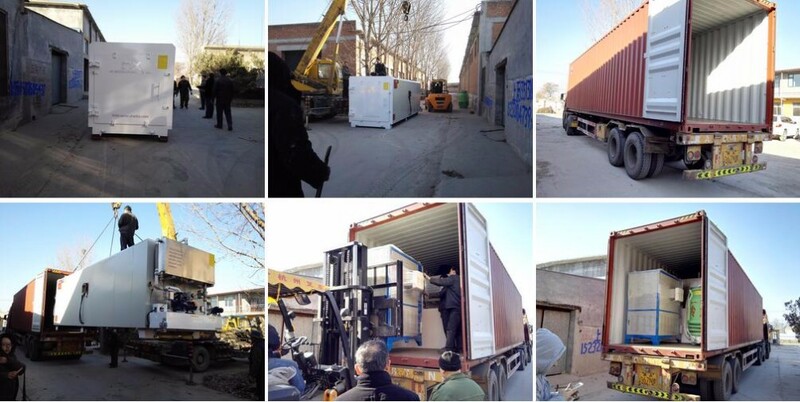 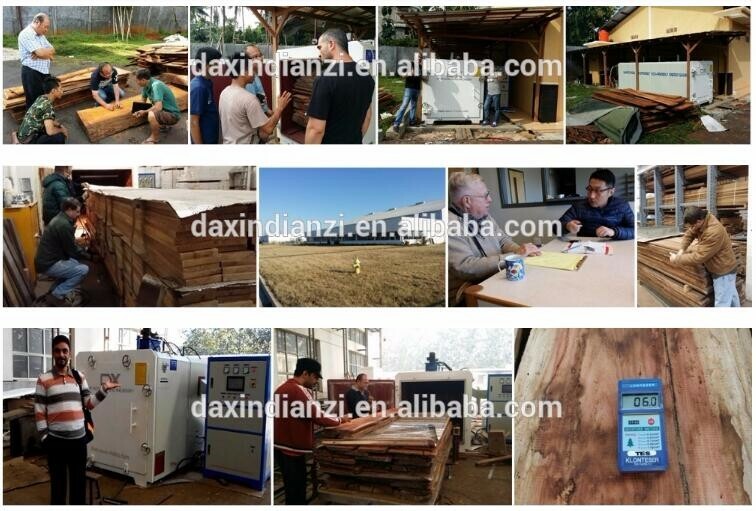 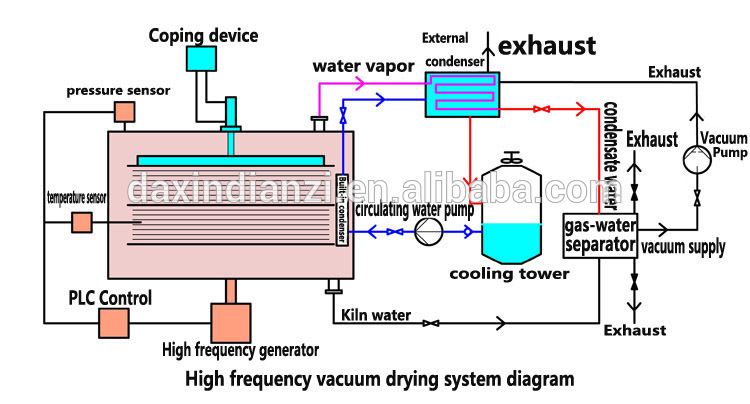 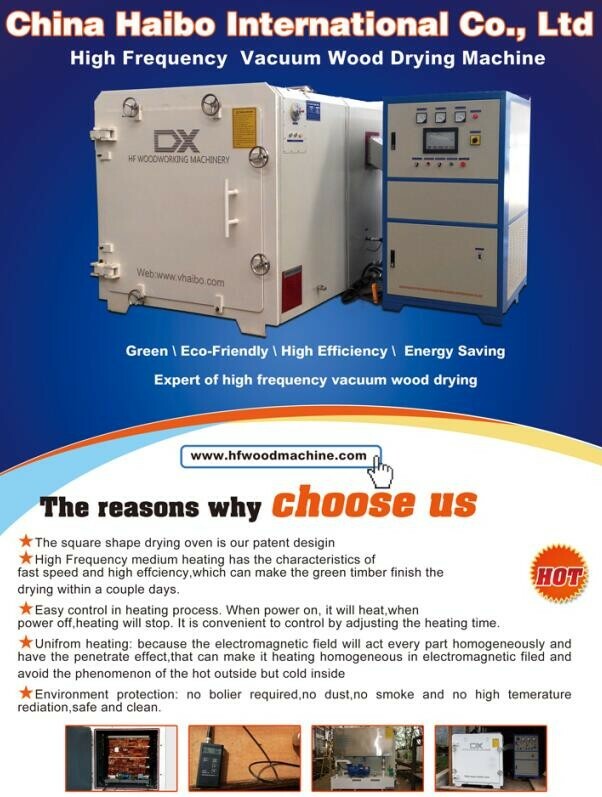 Which you need drying capacity, we can install a high frequency vacuum lumber dryer!